Hi my name is Kim Raluy. 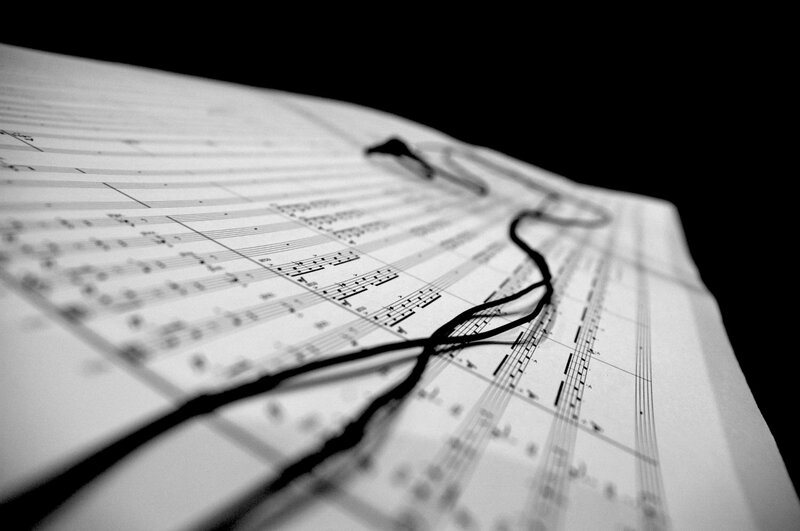 I am music composer. I make music for documentaries and in general for all types of audiovisual projects. I am currently based in Barcelona. If you have a documentary project and you are looking for original music, I would like you to take a look at my website and take a listen to some of my work. If it fits your expectations and fulfil your requirements that is great for both of us. On the other hand, if your project is more ambitious and you need an specific sound design and need a composer for the soundtrack of a documentary that I can be. Contact me and I'm sure we can work together.